A quick drying and cost effective solution to ensure your floor stays safe to comply with HSE slip requirements to quickly reduce the chance of slip injury. A strong PTV of 36+ for wet and dry floors according to BS 7976. 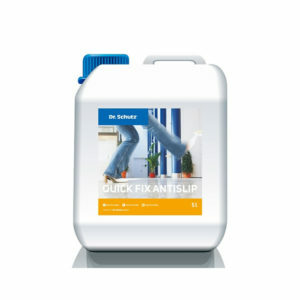 Easy to apply, water-based lacquer with good adherence and effective results. 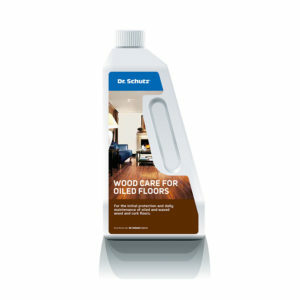 Intensive cleaner to remove wax residues and polishes on oiled and lacquered wood and cork floors. For the initial care treatment and refreshing of all sealed wood and cork floors. Gives the floor a natural and pleasant appearance in a satin or matt finish and protects against scratches. 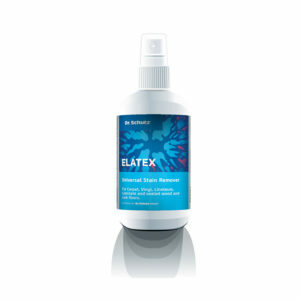 Mild neutral cleaning agent for regular cleaning of laminate floors. 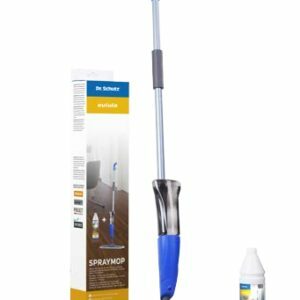 Removes dirt, fat, grease and shoe marks without leaving a residue. For EN 13329-defined laminate floor coverings and laminated surfaces in the kitchen and bathroom. Effective cleaning agent for quick and simple daily cleaning of all hard floors. Binds loose dust and cleans without leaving a residue. The flooring dries completely and can be walked on within a very short period of time. Thoroughly effective and powerful cleaner for the removal of dirt, grime, algae, moss, grease and micro-organisms from any outdoor surface such as garden furniture, decking, fencing, stonework, brick walls, garden ornaments, steps, driveways, paths, patios and concrete. 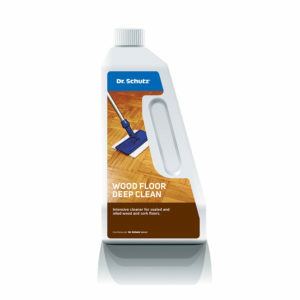 For the regular cleaning of all wood and cork floors which have been provided with a water-resistant seal. Excellent grease and dirt lifting properties. Cleans and cares for all oiled and waxed wood and cork floors in one step. 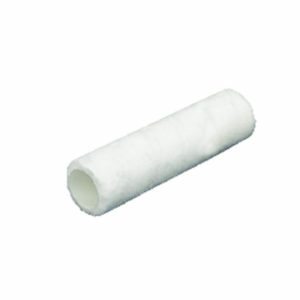 Provides a protective film with a silk finish. – The modern furniture glider system from Dr. Schutz, offers the perfect solution to protect valuable floors from scratches and wear. 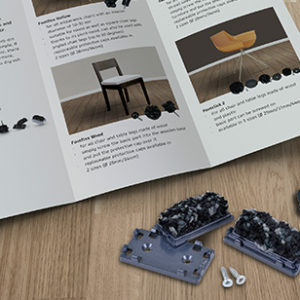 Thanks to its flexibility it can be adapted to every type of chair and other furniture. For orders or enquiries, please purchase online using the link below or contact Floor Safe on 01582 742434. 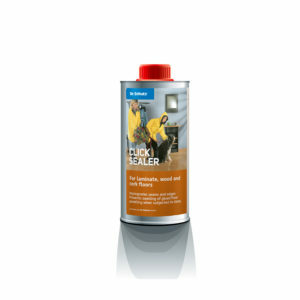 Universal stain remover for the removal of rubber marks, heel marks, adhesive residue and stubborn stains on any type of floor including carpets as well as upholstery. 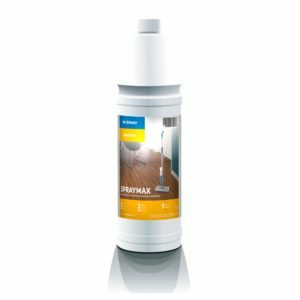 A high-quality impregnation agent to reduce the risk of surface swelling caused by dampness at the edges of laminate and sealed wood and cork floors. 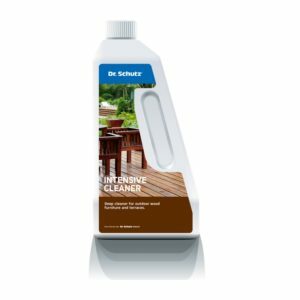 Restore the natural colour of your outdoor wood with an intensive cleaning agent for all wood surfaces which have turned grey. 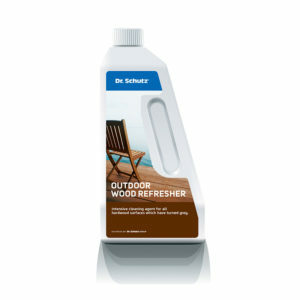 Good adhesion and non-drip formula makes it easy for any surface to be refreshed. For the quick and easy application of all water-based films to maximise consumption, quality and protection of any floor type for use in both small and large areas. 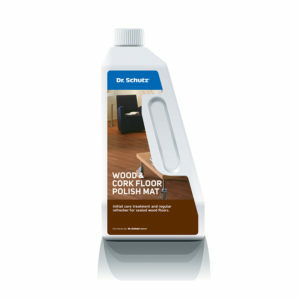 Perfectly balanced for the application of Dr. Schutz sealers and Eukula Strato wood finishes. © 2019 Dr. Schutz UK. All Rights Reserved. By Kuro Kin. Find out more about our monthly offers, exclusive deals and product news. New subscribers will also receive 10% off their next order.